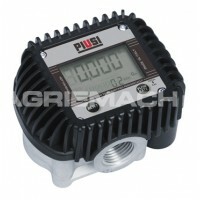 The Piusi K600 B/3 fuel flow meter boasts a larger, digital screen measuring 80mm for the clearer display of the amount of diesel or oil that has been dispensed. 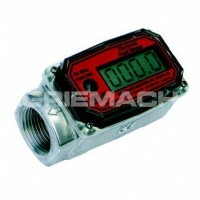 Thanks to its oval gear system, this fuel counter meter is highly accurate in its reading as well as its flow rate indication presented on the electronic display. 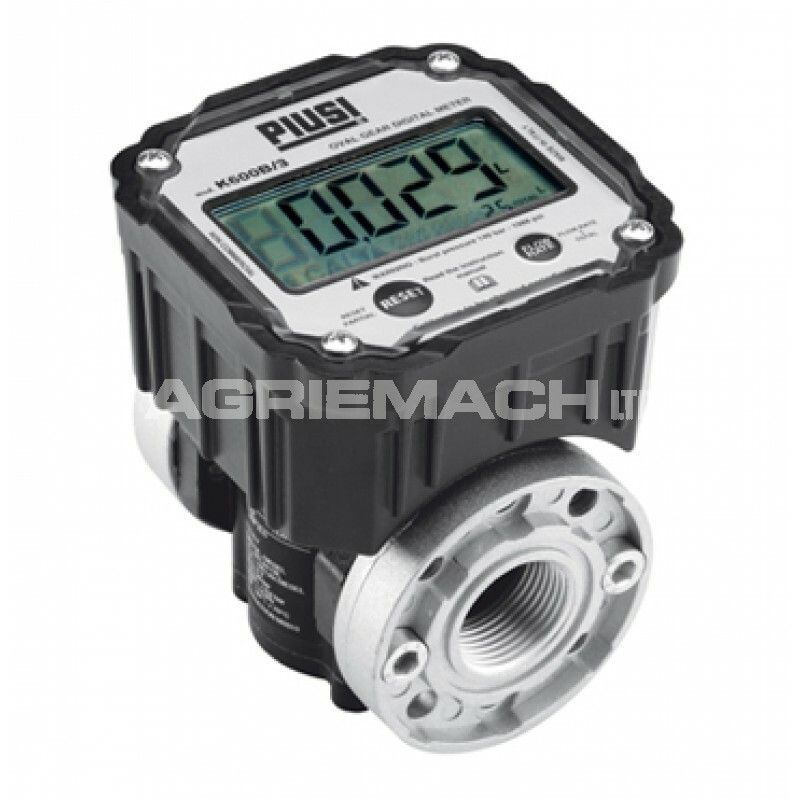 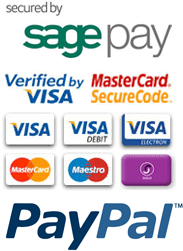 Designed and manufactured in Italy by Piusi, the K600 B/3 oil and diesel flow meter is a durable and popular solution across various industries where there is private use of fuel. 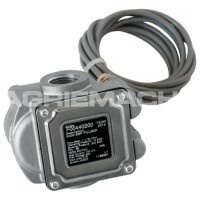 There are two separate versions of the K600 B/3, an oil version and a diesel fuel flow meter model.